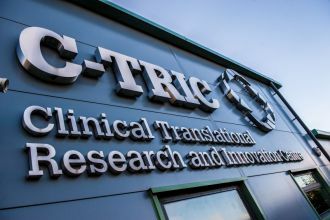 The Centre is based in the Clinical Translational Research and Innovation Centre (C-TRIC ) on the Altnagelvin Hospital site in Derry/Londonderry. 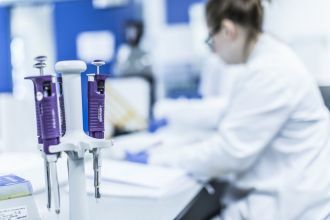 The Northern Ireland Centre for Stratified Medicine aims to identify how our genes or patterns in levels and state of molecules within our bodies, or subtle differences in medical images, could be used to create robust clinical decision making tests for a range of degenerative diseases. 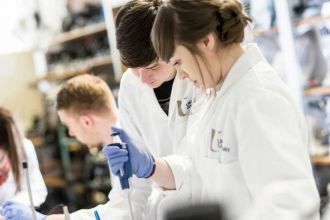 The Centre was established in Autumn 2013 following an award of £11.5M (from European Union Regional Development Fund (ERDF) EU Sustainable Competitiveness Programme for N. Ireland, InvestNI, the Northern Ireland Public Health Agency (HSC R&D), ILEX & Ulster University to Professor Tony Bjourson (Director). Close collaboration with General Practitioners and NHS Health Trusts as well as Intelligent Systems Research Centre within Faculty of Computing & Engineering. 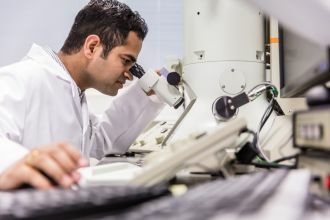 Research focused on developing stratified medicine (precision or personalised medicine) diagnostic tools for degenerative diseases. 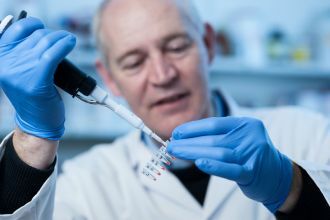 Find out more about the Northern Ireland Centre for Stratified Medicine. Take a look at the courses you can study at Ulster University. 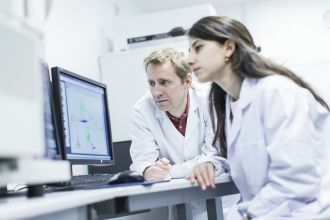 View the latest PhD opportunities. Publications repository for the Northern Ireland centre for stratified medicine. Contact the Northern Ireland Centre for Stratified Medicine.